Rendering wireframes can be a great way to showcase your model or modeling skills, especially when you have to display renders of your work in a showreel or your portfolio. 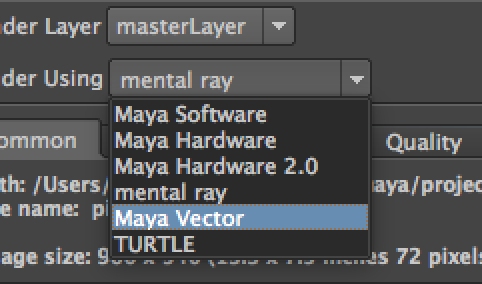 Maya ships with Maya Vector renderer, which lets you render vector and also offers option to render the wireframe, which means you can render wireframe of your model without having to use a third party plugin or external renderer. 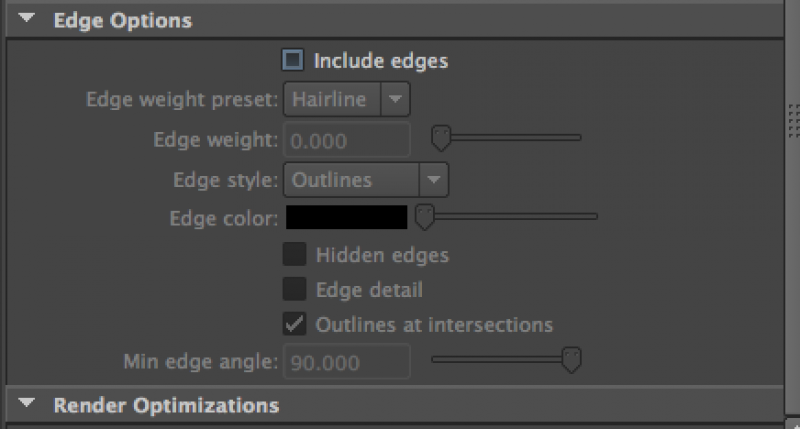 Go to the render settings window, by clicking the last icon. 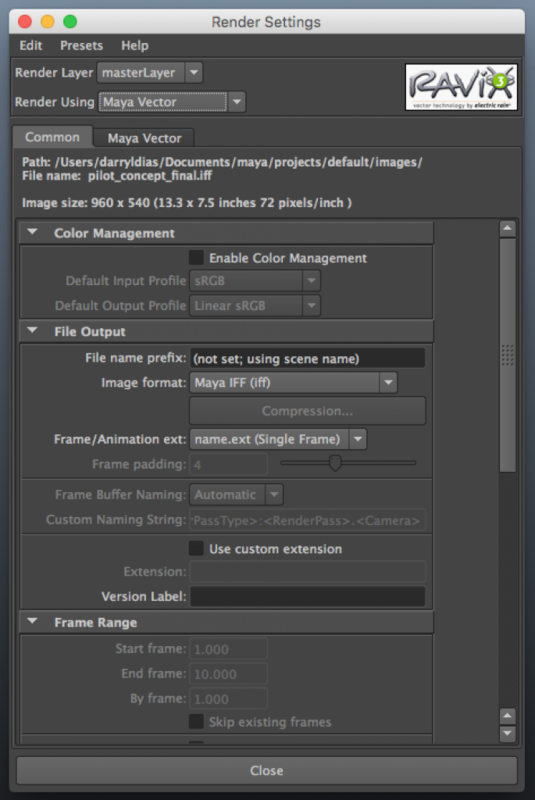 Switch to Maya Vector from the renderer drop down menu. Now the render settings window should look like this. 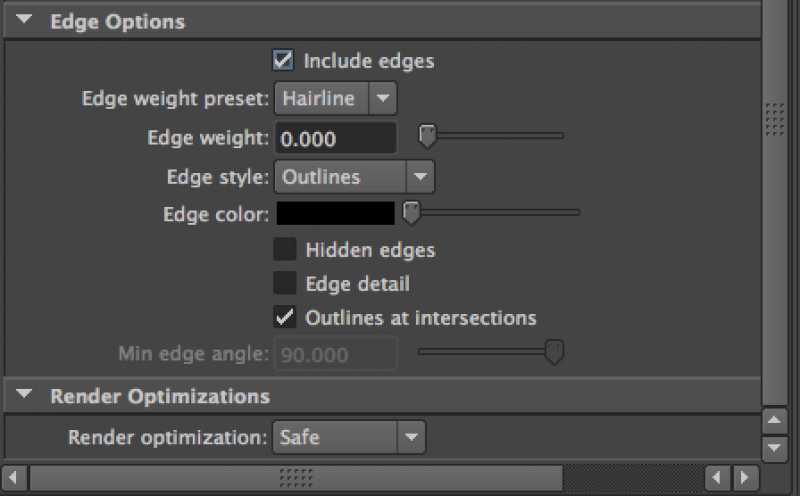 Go to the Edge Options. Now click on render, now you will get a similar to the image below. The final output should look like this.